This conference aims to reach further into understandings of what experimental animation is and has been since Robert Russett and Cecile Starr defined this territory in 1976. Of the subsequent multiple investigations since, few have claimed to research experimental animation specifically as Hamlyn and Smith have sought to do in their volume: Experimental and Expanded Animation: Current Perspectives & New Directions, the recent publication of which has catalysed this research day. This event aims to further focus our project and to develop findings from the publication through more immediate methods of open dialogue and/or film practice. Center for Visual Music (CVM) is pleased to announce its call for paper submissions for a Symposium on Visual Music, August 14-16, 2018, in association with Sonoma State University. The Editorial Board of AM Journal of Art and Media Studies is inviting all potential contributors to send their proposals for issue No.15/April 2018. AM Journal is structured in four sections: Main Topic, Beyond the Main Topic, Artist Portfolio, and Book Reviews. Only the first section, which is also the central one, is predefined by the main topic of the issue. The main topic of issue No.15/April 2018 is Experimental Film. Perhaps the most referenced statement on politics in cinema is Jean-Luc Godard’s notion that the ideal is not to make political films, but to make films politically. Godard proclaimed this at a turning point in his career – when he turned to alternative forms of cinema, alternative forms of authorship, alternative aesthetics. The consequences of such a shift in thought and action have continued relevance and demand further investigation. Is alternative film and video the preferred foundation for a political cinema to flourish? 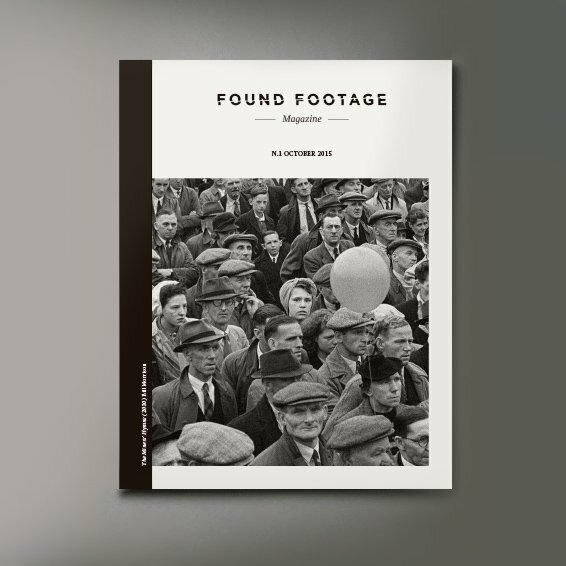 Found Footage Magazine is an independent semi-annual publication distributed worldwide and printed both in English and Spanish, offering theoretical, analytical and informative contents related to found footage filmmaking. Found Footage Magazine accommodates a selection of articles and sections aimed at promoting the culture of recycled cinema from different approaches: monographs, academic essays, interviews, opinion pieces, film reviews, film festival reports and profiles of media products related to the eclectic universe of found footage film-making. Experimental Cinema is open to publish any kind of texts, reviews, interviews... related to experimental films. Just send us your text to [email protected]. INCITE Journal of Experimental Media seeks submissions of media art writing, criticism, interviews, artist pages, Twitter sagas, jokes, and creative contributions for its sixth issue along the thematic: FOREVER. OtherZine, the semi-annual 'zine of long-standing bastion of experimental film, video, and performance in San Francisco's Mission District, Other Cinema, is now accepting submissions for its nearing Issue #27! 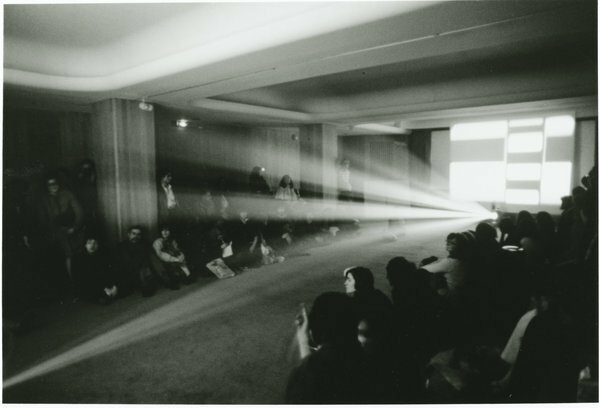 Whether avant-garde or engagé, our emphasis is on the radical subjectivities and sub-cultural sensibilities that find expression in marginalized cinematic genres, media archaeology efforts, as well as contemporary intermedia hybrids. We encourage cinema-related writings and artist projects that support these endeavors and other experiments in media culture-essays, articles, interviews, reviews (art, books, media, events), rants, videos, illustrations, images, and other articulated brainstorms!